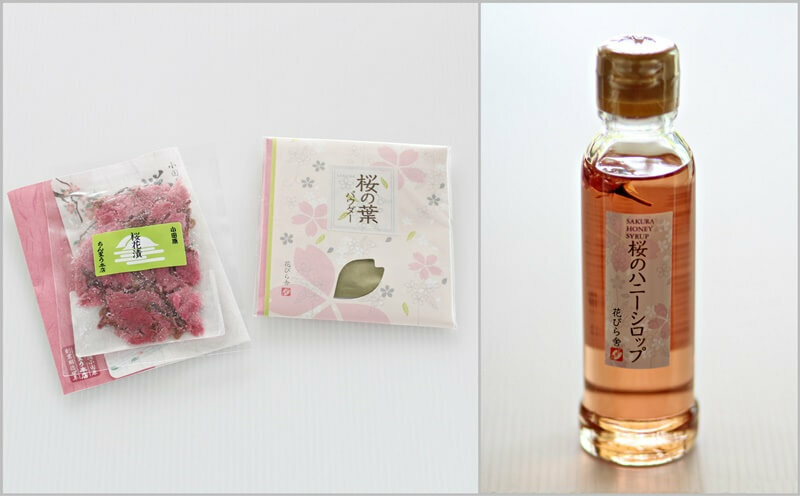 As the Sakura Cherry Blossom is still in season, I bought a set of Sakura cherry blossom products online (here) two weeks ago. I ordered these as I wanted to make something special for Mother’s Day which is just around the corner. 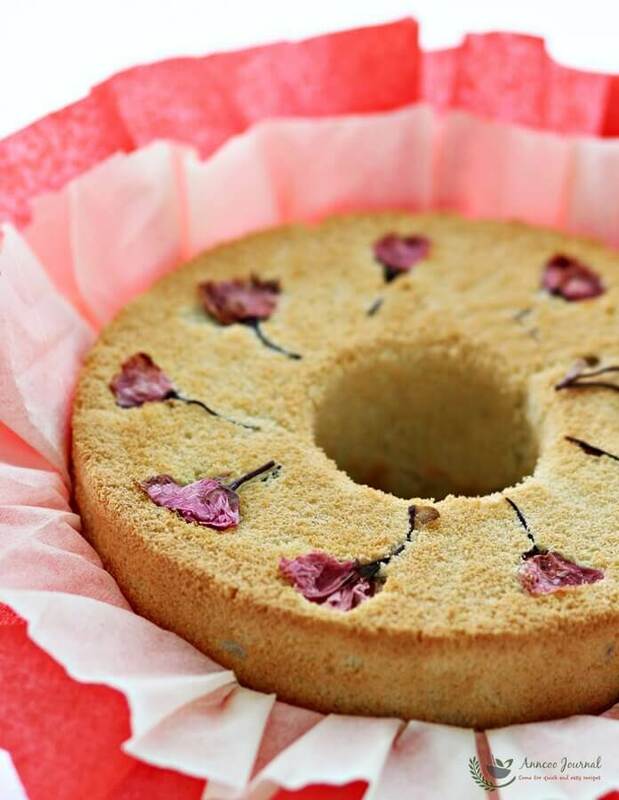 I made this soft, light and springy chiffon cake with rice flour and yogurt. Added in some sakura honey syrup and sakura leaf powder into the batter and my kitchen was filled with some mildly fragrant and sweet floral sakura when the cake was being baked in the oven. Definitely a special treat for your Mom to enjoy for her afternoon tea. 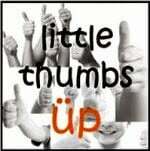 Happy Mother’s Day to all wonderful Moms out there! Rinse the pickled sakura to remove excess salt and soak for 45-60 minutes. Gently pat dry the flowers on paper towels. Line the flowers on the base of a 17cm tube pan, set aside. In a large bowl, mix egg yolks, sugar and oil together, mix well with a hand whisk. Add yogurt and sakura honey syrup into it, mix well till combined and smooth. Sift in plain flour, rice flour and sakura powder and mix well again. In a mixing bowl, whisk egg whites and cream of tartar till frothy, gradually add in sugar. Continue whisk egg whites till stiff peak forms. Fold ⅓ of egg whites into the yolk mixture. Then pour in the rest of the egg whites and fold gently until combined with a rubber spatula. Pour batter into the prepared tube pan. Gently bang the pan on the table top to release air bubbles. Place cake pan in the preheated oven 170 deg C and bake for about 35-40 minutes. When the cake is done, remove from oven and turn the pan over. Remove the cake from pan after cooling. Hi, you can use this recipe for the 21cm pan but the cake will be lower. I'm sold!!! 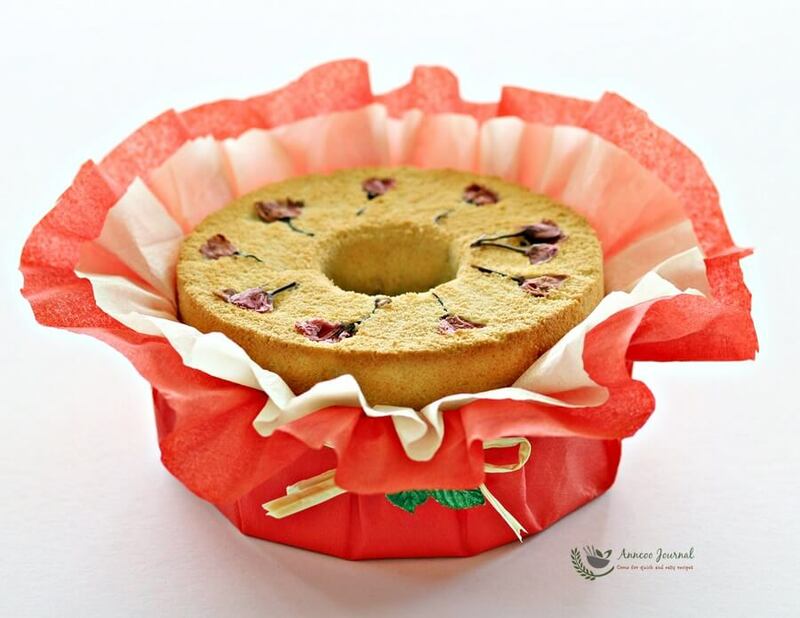 Your sakura yogurt chiffon cake is so elegant and pretty! This is a very beautiful Mother's Day Cake! Wow, wonder who's the lucky mum to receive this. A rather unique cake I would say. Happy Mother's Day to you, Ann! I love your video showing how spongy and springy the cake is, and especially love how gorgeous and sweet your cake looks too! 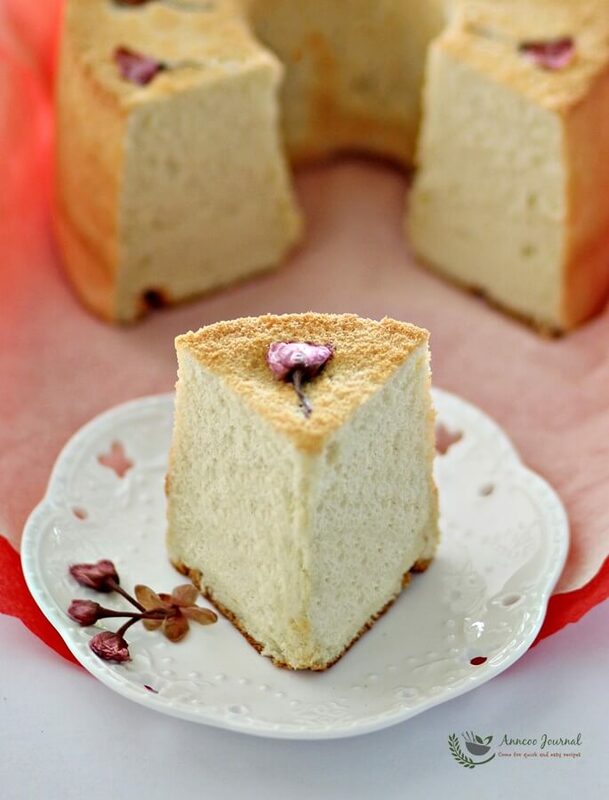 Beautiful and elegant Sakura Yogurt Chiffon! Beauty and elegance.. fantastic cake! 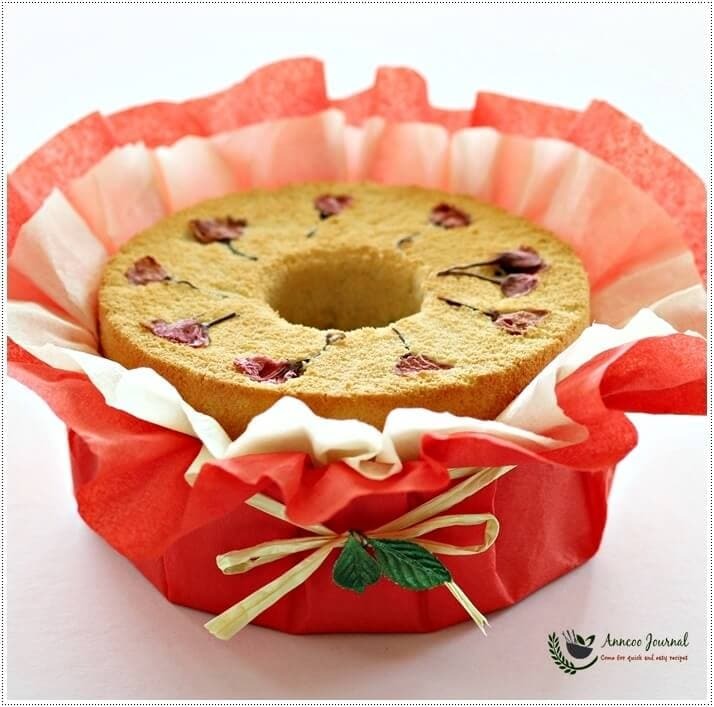 This is such a beautiful chiffon cake, a homemade gift is the best for moms! Sakura gave the chiffon cake such a fine touch, Ann. Whao so beautiful and " Biong Biong " !